Radio 95.1 - Brother Wease all morning, Kimberly & Beck in the afternoon! 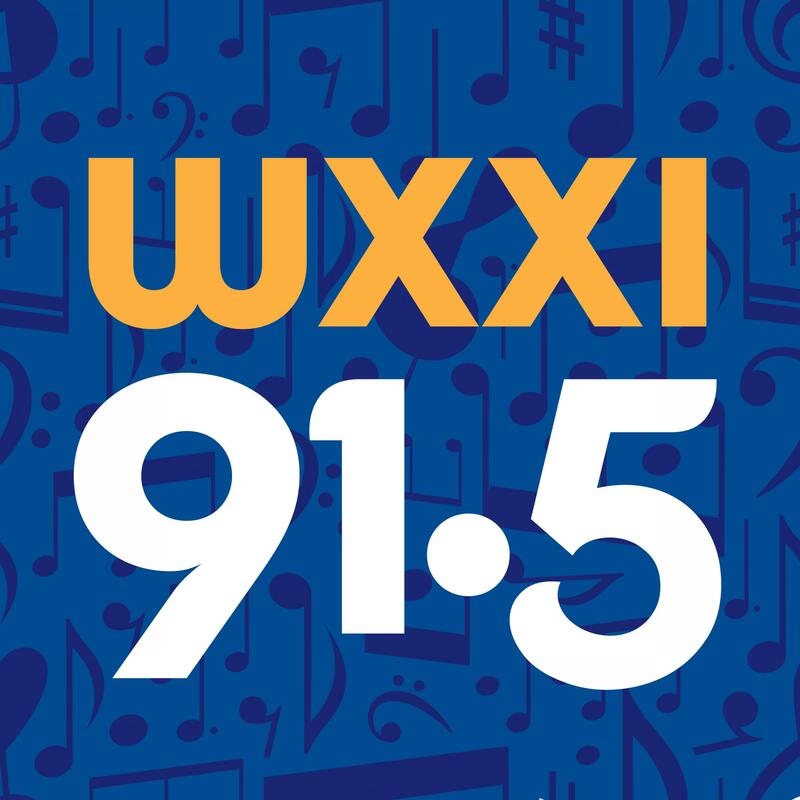 WARM 101.3 is Rochester's Soft Rock station. Wake Up With Tony Infantino, with news, weather, traffic and great Soft Rock perfect for listening while you work or relax!